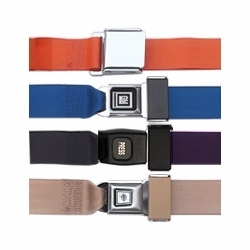 Replacement Seat Belts That Will Keep You Safe - Aftermarket SeatBelts Federal Safety Approved! Passenger Car Seatbelts U.S. Federal Motor Vehicle Safety Standards (FMVSS) #209 & #302 Approved are the Only Passenger Car Belts That We Sell. Sewn, assembled, packaged and Safety Tested & Approved in the USA. 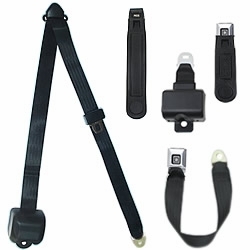 Universal fit aftermarket seat belts. They are not specific to year, make or model. Choose by your vehicle type / application. 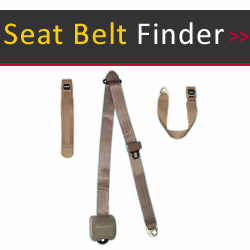 Use this wizard to find the exact Universal Fit, Made in USA seat belt for most any vehicle. Buy your replacement car seat belt in just a few easy steps with our aftermarket Seat Belt Wizard! Also see a seat belt for Industry and Agriculture: • Forklift • Golf Cart • Tractor • Bus Seatbelts are our business! Would you settle for a replacement seat belt for your car, truck, van or RV that is not Federal safety approved? 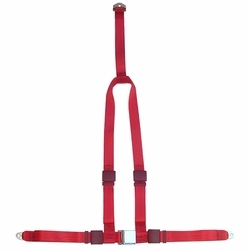 Our belts are Federal safety approved and are at discount prices! We make it fast and simple to buy online and in stock U.S. destination orders are shipped the same day if ordered before noon business days PST. Also, as well as auto, see our Forklift, Bus, Golf Cart, Industrial/Military Vehicle and Tractor belts. 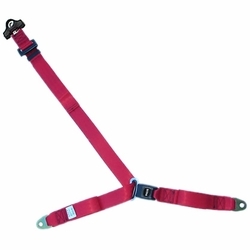 We also have Seat Belts for Racing and Seatbelts for Off-Road. We care about the safety of you and your family. 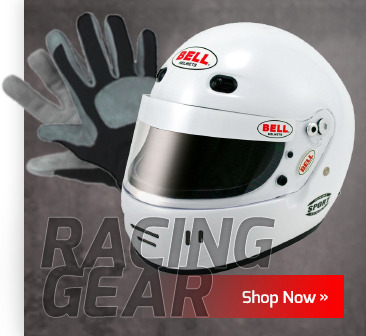 At Wesco you get safety, sale prices and you can buy online with ease!